Classic Computers are accredited Sage Gold Business Partners. They offer Sage software that equips individuals, businesses and accountants with the information, insight and tools they need to succeed. The company provides users a wide variety of software and services that encompasses accounting and finance, payroll, Human Resource (HR), business management, payment services and Client Relations Management (CRM). Accountants Edition allows you to view all of your accounting clients in one place, making it easy to manage and access. You get access to exactly the same accounting functionality as your clients, plus added features to help you manage your clients and tasks. 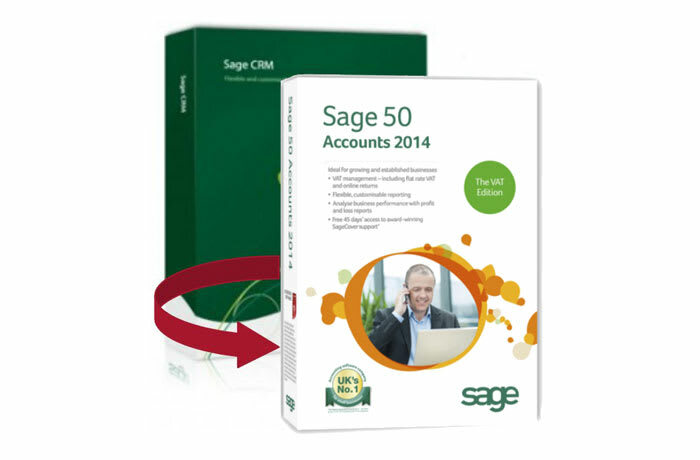 This accounting solution is available to Sage Business Cloud Accounting Qualified Advisers only. 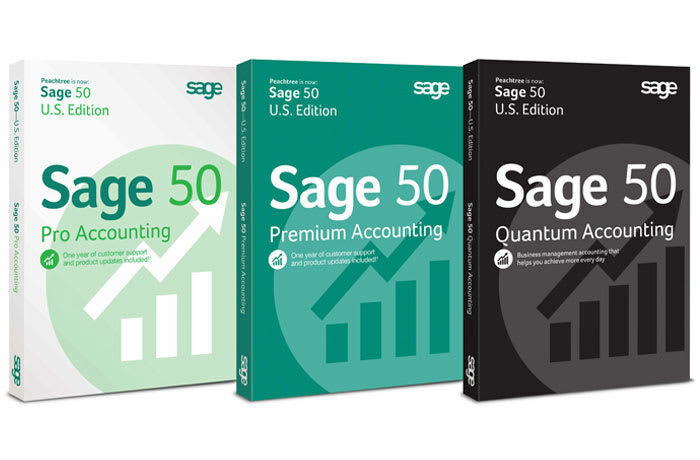 Sage Pastel has been a trusted name in accounting software since 1989. These world class products are now used in over 52 countries across the globe. Many clients already use Sage Pastel, and more are moving onto Sage Pastel every day. It is important for you to keep up-to-date with the latest products and developments. It has always been part of the strategy to team up with the accounting fraternity and to ensure a program is developed that caters for the needs of accountants in the accountants forum. 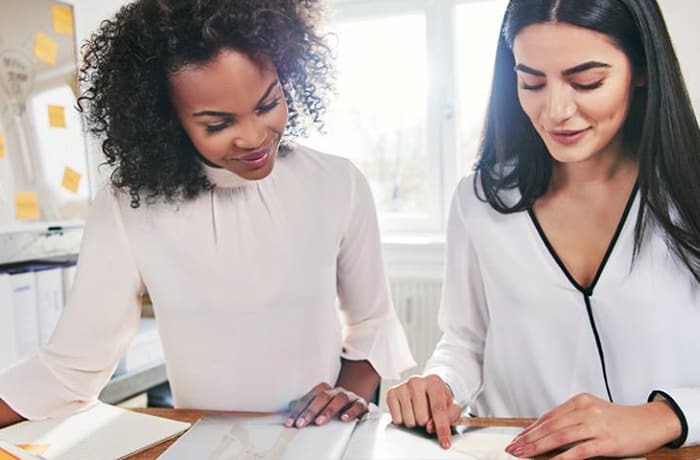 Accountants recommend Sage Pastel because their products are designed by accountants for accountants, and membership to the Sage Pastel Accountants Forum is exclusively for registered accounting professionals. The Forum is designed to provide you, the accounting professional, with the essential means for providing a total service to your clients. Membership to the Sage Pastel Bookkeepers Forum is exclusively for registered accounting professionals. The Forum is designed to provide you, the bookkeeping professional, with the essential means for providing a total service to your clients. Track your spending: Use the expense categories or add your own, Sage Pastel MyMoney will remember these every time to help you analyse your expenses. Control your budget: Easily create a budget based on your historical spending, compare your actual spending to your budget so that you know what is left. Get total visibility: See all your bank balances and transactions in one place, with Sage Pastel MyMoney you finally get the entire picture. Reach your goals: See how your spending decisions affect how much you have left each month, you will know what you can do today to save more tomorrow. Fully web based, all in one business management solution offering new levels of power and flexibility. It is functionally advanced, simple to use and cost effective. 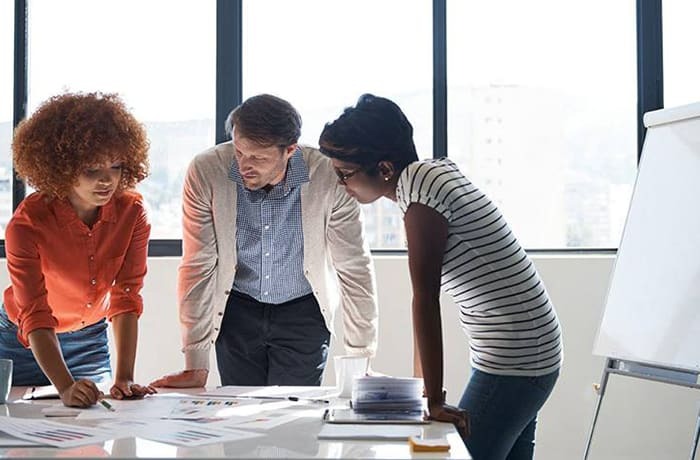 Formerly known as Sage ERP Accpac, this is a powerful business management software solution that helps you streamline internal operations to help sales, marketing, finance, and operations work as a single team to keep customers happy and your business competitive. This software solution manages all operational aspects of your business. It enables you to control your financials as well as relationships with your customers, suppliers, and employees. Developed within the Sage 100 Evolution Framework, all components and modules are fully integrated and they share a common interface, providing you with a consistent user experience. This is a market-leading software solution full of the features and functionality you need to control your business and gain complete visibility over your operations. 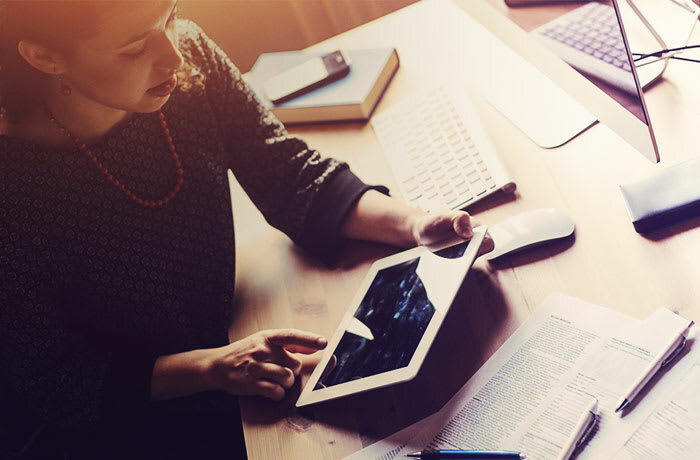 Sage Evolution Premium integrates with a vast array of additional modules, making it easily customisable to fit your business needs. The Sage Customer Relationship Management software (Sage CRM) helps businesses grow their relationships with customers. 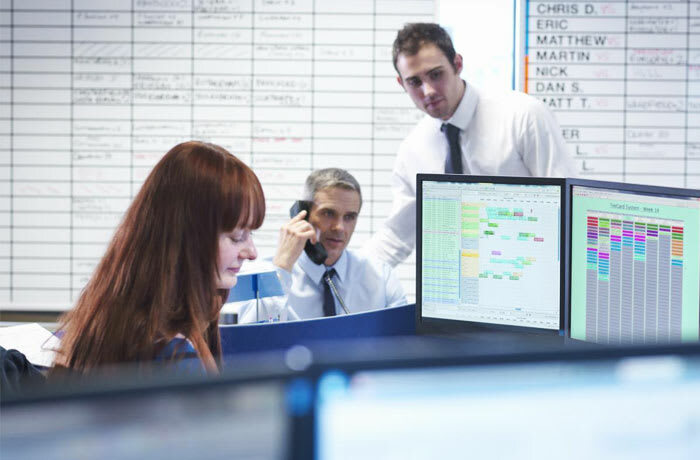 The software allows you to organise and automate communications and activities across all customer-facing departments, which includes sales, marketing and customer service. 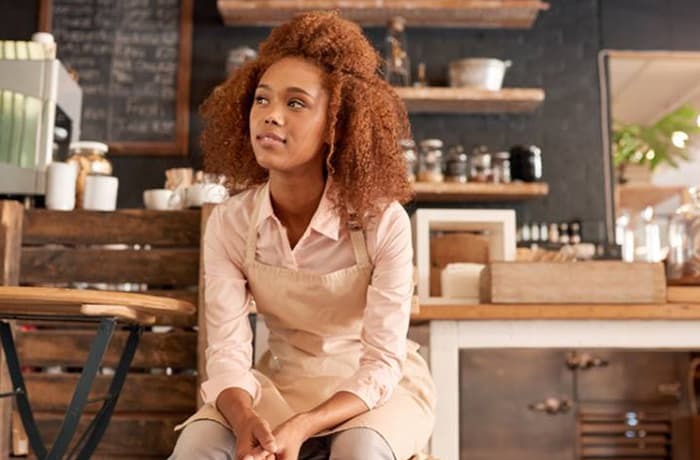 Sage CRM gives you access to local and international support and is the perfect tool for small to mid-market companies with up to several hundred users. Classic Computers provides software offering business reports that can be customised with ease, enabling you to gain greater insight into your data using Microsoft Excel. Provides users with a business intelligence solution that is intuitive and simple to use and users benefit from accessing real-time information in a self-sufficient manner. 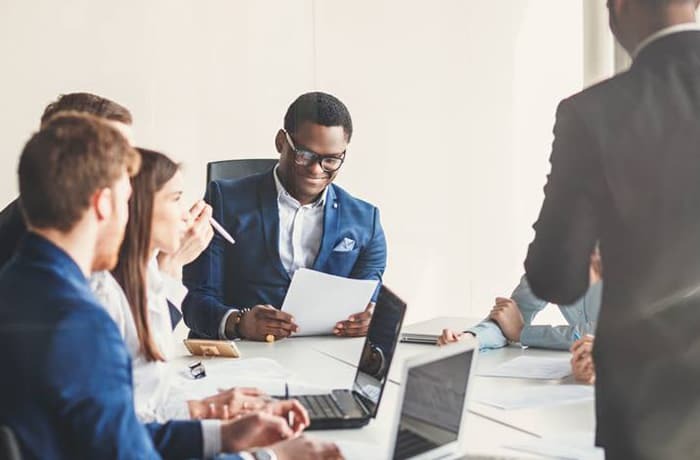 The tight and secure integration of Sage Enterprise Intelligence with your Sage business management solution ensures data integrity and the reliability of critical business information. An excel-based business intelligence tool that makes customising and distributing reports a breeze, ultimately allowing you to design reports that are relevant to your business’s unique requirements and improving collaboration across teams. Interactive payroll reporting in Microsoft Excel for smarter business decisions. Reports are ready to use: Ready-to-use reports are already formatted for you and in order to run a report all you do is select the information you want to report on. Reports are easy to customise: Customise a ready-to-use report or simply create one from scratch using this powerful reporting tool. Tweak reports or create new ones: Customise a ready-to-use report or create one from scratch using Excel and Intelligence Reporting tools. 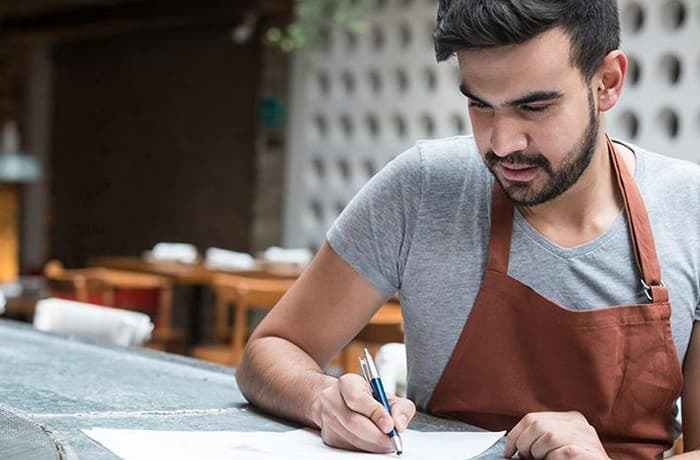 This is a reporting tool within Sage Business Cloud Accounting that offers you ready-to-use reports that you can run and use as is, or edit to suit your business needs. Editing the report allows you to insert a logo, as well as add or remove rows and columns. You can also easily create reports from scratch using the intuitive functions in Intelligence Reporting. What’s more, you can save your custom layouts so you don’t have to re-create them each time you run your reports. If you want to have full control in editing your reports, you can open them in Excel®. 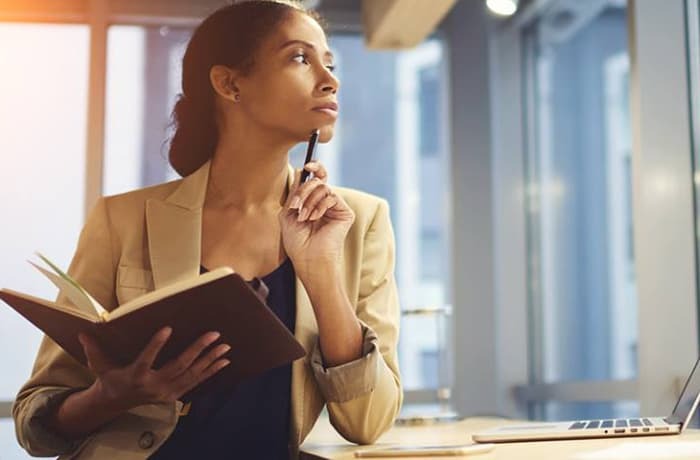 But, it won’t be the usual data dump—your Excel reports will still be linked to Sage Business Cloud Accounting, which means that they will always be based on the latest values. With more options to solve your recruitment needs, Sage SkillsMap complements its existing recruitment service. This purpose-built software system allows you to manage the process - faster and at a lower cost. It automatically pre-filters the career profile of each candidate, consolidates data and tracks placements. Classic Computers provides simple and secure online payment Sage Pay packages for your business. Extensive reporting and audit trails together with payment notifications allow you to be in control of every aspect of a transaction. Extra security - For added security you can decide on the levels of access, the number of authorisers per batch, and use one time pins to authorise payments. Flexible payment options - flexible payment options ensure that all payments reflect on the same date in the beneficiaries’ account, irrespective of where the bank account is held. Peace of mind - Ensure that you pay money into the correct bank account by using our bank account verification service. Save money - Take advantage of our reduced transaction fees when you process salary payments directly from your Sage software. Save time - By using bank account validation you will avoid unnecessary last minute rejections when processing payments. You have the peace of mind that all payments will be accepted by the banks on payday. 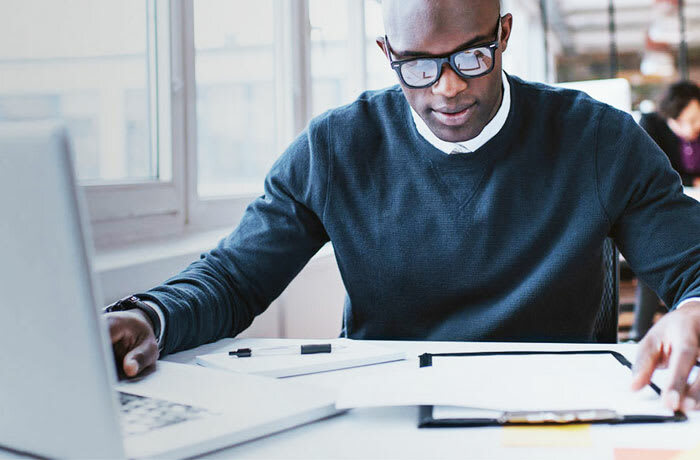 Gain access to a range of risk management services including credit checks from multiple credit bureaus and business registration verifications from CIPC. An online payment gateway which allows you to collect payments in real time from your customers via Instant EFT, Bank EFT, credit cards, cash payments and MasterPass™. Gives you access to three debit order collection services on your Sage Pay account, allowing you to collect once-off or recurring payments from your customer’s bank account or credit cards. 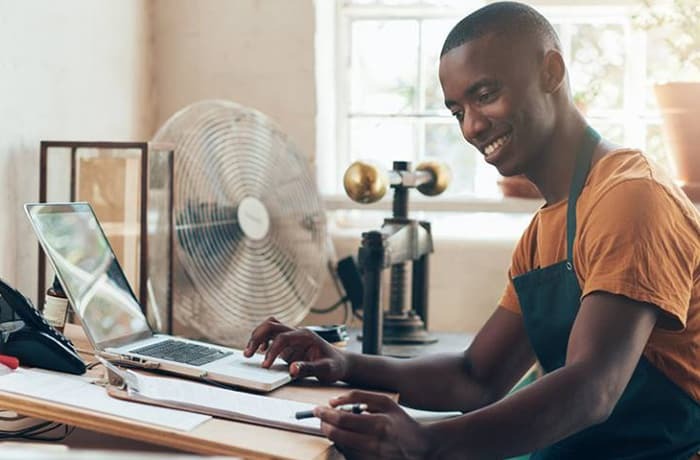 Allows you to capture details for recurring and non-recurring NAEDO transactions online, providing you with the ability to track bank accounts over a period of time by repeatedly presenting the debit order for approval.